Gs Use Emoticons: Earl Sweatshirt ft. Frank Ocean - "Sunday"
Earl Sweatshirt ft. Frank Ocean - "Sunday"
Earl Sweatshirt was the sole rap feature on Frank Ocean's debut album channel ORANGE, and the favor's been returned as the singer-songwriter morphs into an emcee on "Sunday." 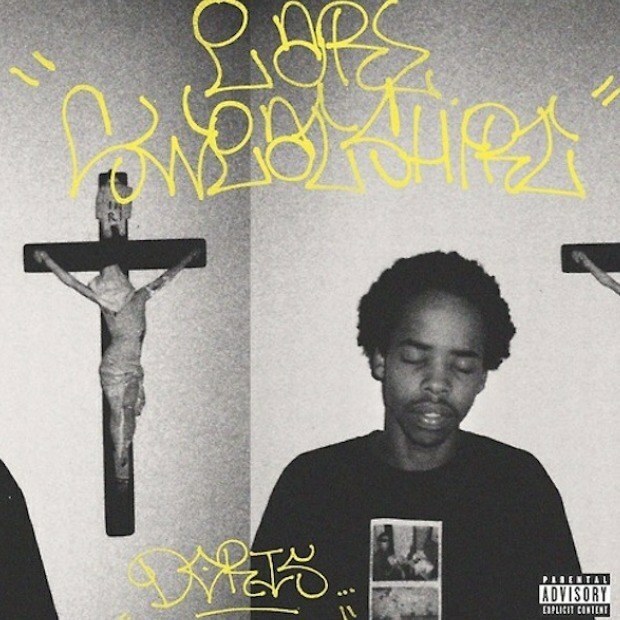 Frank's half of the record is an added bonus to Earl's well-crafted verse as Odd Future's most skilled lyricist takes on the simplistically intricate self-produced track. Did you catch that Chris Brown shade? [Music Video] Frank Ocean - "Lost"
Janelle Monae ft. Miguel - "Primetime"
Rickie Jacobs - "Memoirs Of HER"
[Music Video] Meek Mill - "Levels"
[Music Video] ForteBowie - "Gucci Mayne"
[Music Video] Clear Soul Forces - "Ain't Playin"